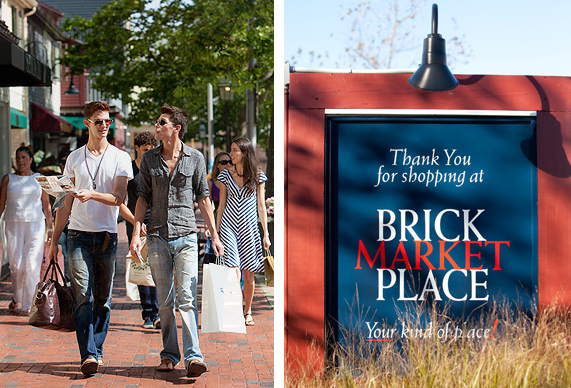 The Brick Market Place is a year round destination nestled in the heart of Newport, Rhode Island. Containing over 25 unique shops and eateries, Brick Market Place is a must for visitors and locals alike. Located between Thames Street and Americas Cup Avenue, the Brick Market Place is open daily. This open air market was designed by renowned architect Peter Harrison whose other credits include Touro Synagogue and Redwood Library in Newport, Christ Church in Cambridge, and King’s Chapel in Boston. 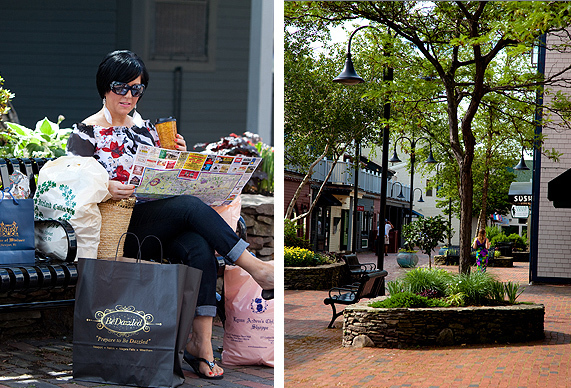 The Brick Market Place includes three parallel rows of businesses offering everything you could dream of from Fashion to Shoes to Handmade Gifts and Souvenirs. 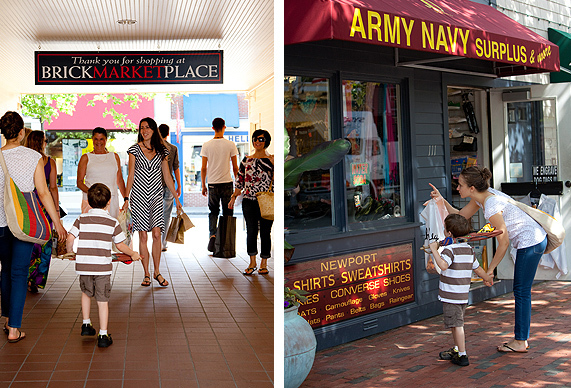 Plan your visit to the Brick Market Place of Newport, Rhode Island now!